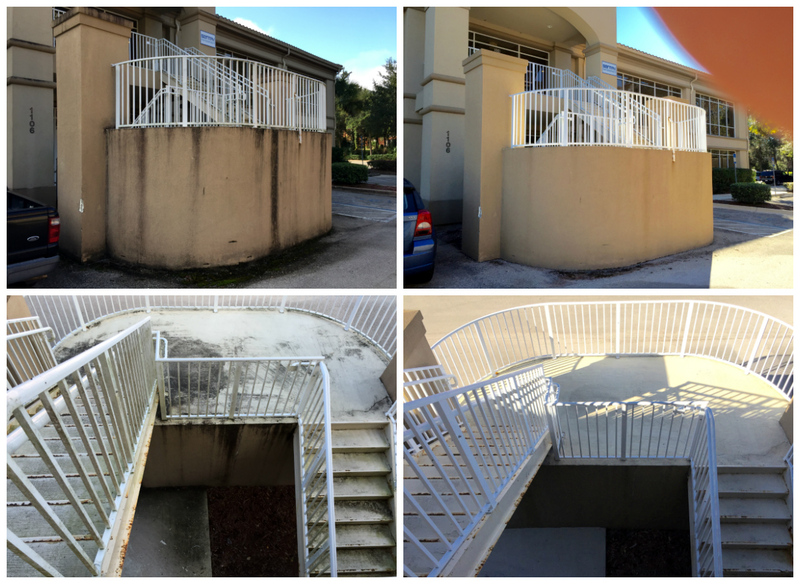 Commercial Pressure Washing Jacksonville Fl - The Pressure Kru, Inc. If you own or manage commercial or residential investment properties we are here to help. 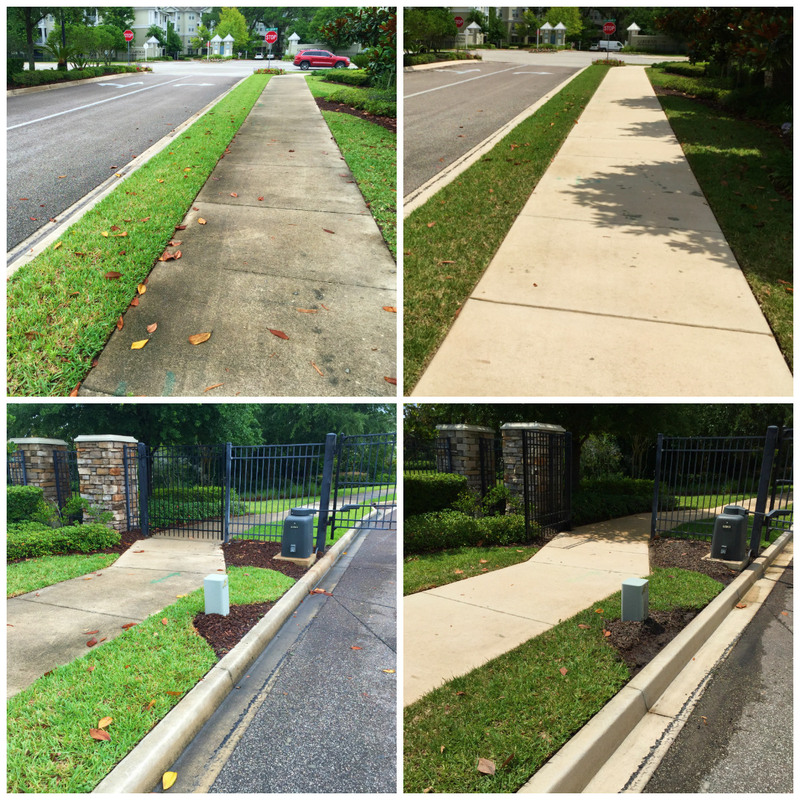 The Pressure Kru provides commercial pressure washing in Jacksonville and surrounding areas. We understand that the exterior appearance of your commercial property is important. The exterior of your property is the first thing people notice. The upkeep of a property helps keep clients and tenants happy. Potential customers are less likely to shop at or rent a property that is unkempt. Property managers should stress the importance of annual pressure washing to all of their clients. Properties that are pressure washed annually result in happy shoppers and tenants. We encourage all property managers to give us a call to see what a difference our services can make on your properties. We specialize in making property managers look good which results in retention and new customers. You can spend all the money in the world on landscaping maintenance and lawn spraying. Yet neither of these services can provide the dramatic impact like professional pressure washing of your commercial protpery. Budgeting for annual pressure washing on commercial properties should be a part of your complete annual maintenance package. The Pressure Kru is Jacksonville’s solution for commercial pressure washing. Whether you are a property manager, small business, or HOA we are here to help. 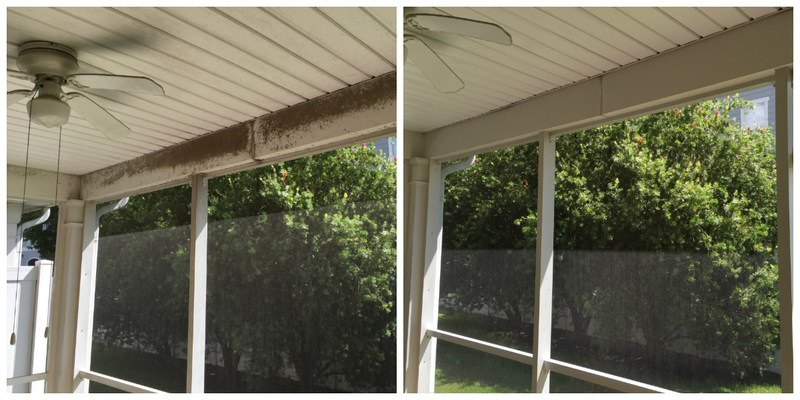 We maintain clean exteriors to help you retain those precious clients and customers.